Angelika Elsik is passionate about healthy eating as that is the ‘main dish’ that fuels our lives. 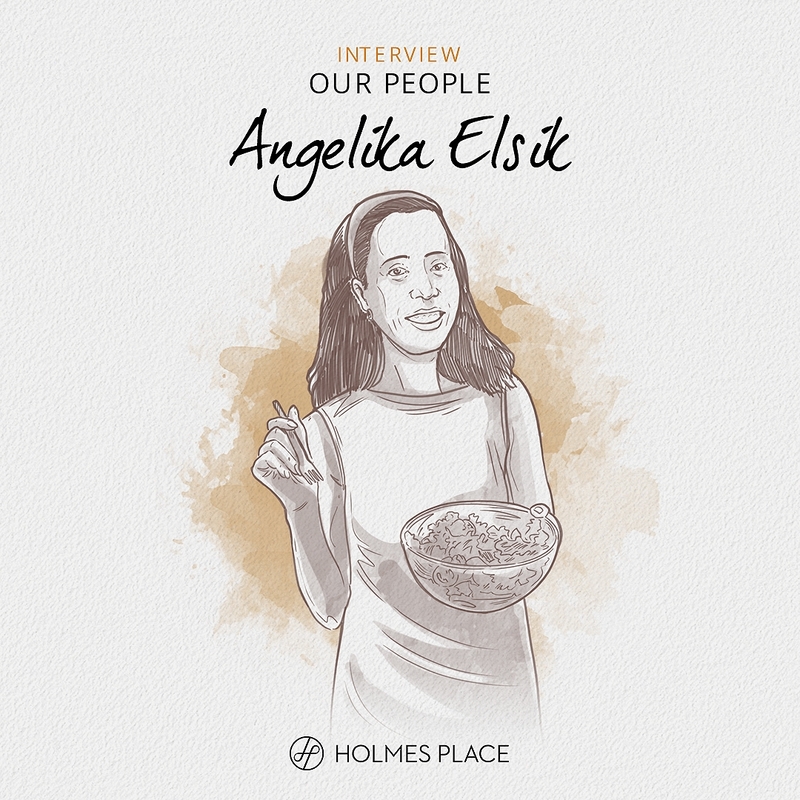 In her journey as Holmes Place Austria Nutrition Coordinator, she has helped members reach the peak of their health through eating right, and that is simply ‘delicious’. Be inspired. I love utilising the power of nutrition as a means of improving our Members’ lives (as well as mine) by becoming healthier, fitter, and happier! How did you begin and what stands out on your journey? I wanted to develop from a spinal training coach to a health coach and thought nutrition would be an appropriate enrichment so I enrolled in a program for both. After graduation, I started with Holmes Place focusing more on nutrition. One of the most rewarding experiences was that I could help a 73-year-old member to get rid of Parkinson’s disease symptoms by changing her eating habits within half a year. One of my next goals is to hold practical cooking sessions at Homes Place: food as medicine – easy cooking, inclusion, and support in an even more practical way. Furthermore, I would like to have my own garden at Holmes Place with plants, herbs, and several vegetables. This could be “healthy” fun for all of us. Let's start now! It's never too late! Curious about Our People? See all the interviews here.